Strategically moving wholesale inventory and repossessed vehicles can be challenging. It requires knowledge, experience and a strong network to minimize expense and get the most for your units. Here at Lenders Assistance, we’ve been describing vehicles accurately in the automotive remarketing business for a little more than three decades. We remarket vehicles quickly, maximizing vehicle resale value, and making it as simple as possible for our clients to win in their market. And that’s just the beginning of what we can do. It takes a lot of time and energy to remarket wholesale vehicles. 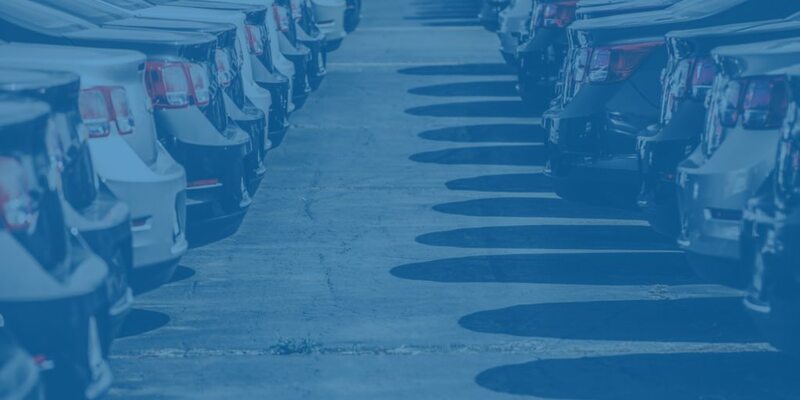 Even if you’re fortunate enough to have a dedicated staff member to remarket your wholesale units, not everyone has time to ensure each and every vehicle is sold for the most profit. 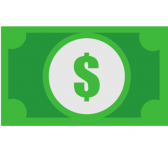 Our clients let us take care of the hassle and details when it comes to turning their inventory into cash through physical auctions, online auctions and dealer direct placement. We have the experience, the network and the resources to focus on what we do best, so you and your staff can, too. We pride ourselves in maintaining a 5 star OVE auction rating and an optimum in lane and run placement to get the most for your vehicles. The auction can be an all day affair and take away from time spent on managing your business and sourcing profitable inventory for your lot. With our constant pulse on the market, we can direct your vehicles to the right auction, with the right lane and run numbers to get top value for your vehicles. Vehicles can depreciate significantly over time. In addition to the cost of your working capital to carry the inventory, costs associated with unsold vehicles can limit potential inventory, fleet and lot stocking capabilities and lending capacities. 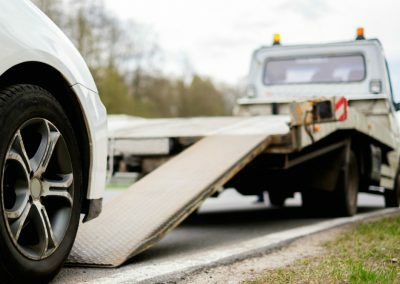 We know of institutions and dealerships whose vehicles have depreciated by as much as $2,000 over a 2-week period when related factors have created the perfect storm. Our clients trust us because we are cost effective, turn their inventory quickly and maximize the net return on each vehicle. Whether you’re a dealership, community bank, credit union or national auto finance company, we are pros at turning inventory into cash quickly and minimizing expense with moving your wholesale units. 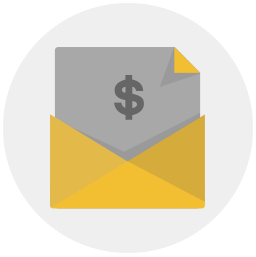 Here are just a few ways we can help your company profit. We understand industry cycles and seasonal fluctuations that dictate which remarketing outlets work best for your vehicles. In order to maximize your resale values, we provide you with the right blend of direct placement, online and physical auction sales. The relationships and network we have built over the last three decades give our clients a competitive edge and a boost to their bottom line. 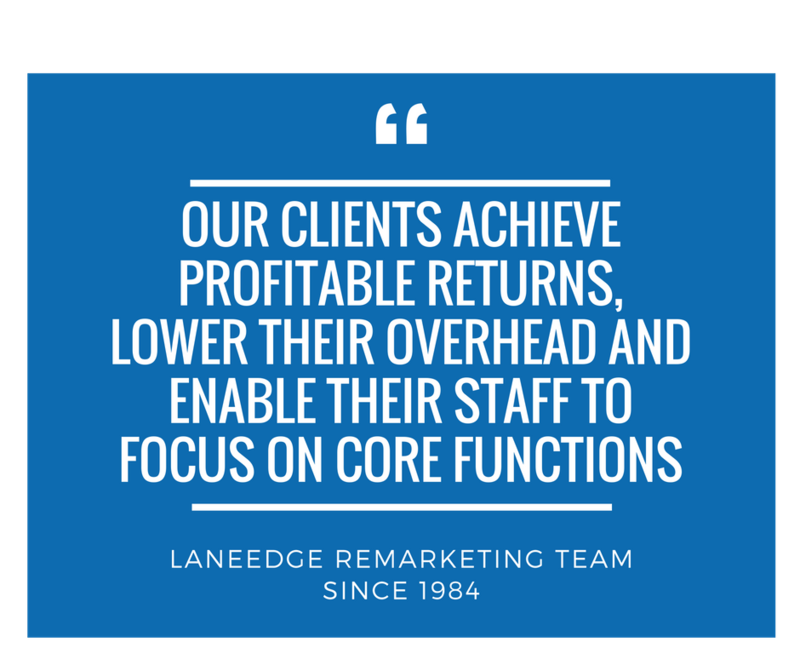 The LaneEdge team is THE remarketing solution for automotive companies across the US. Our extensive network and three decades of experience enable greater profitability and higher in-store productivity for your organization. Find out how the LaneEdge team sets the standard for remarketing vehicles in-lane and online. 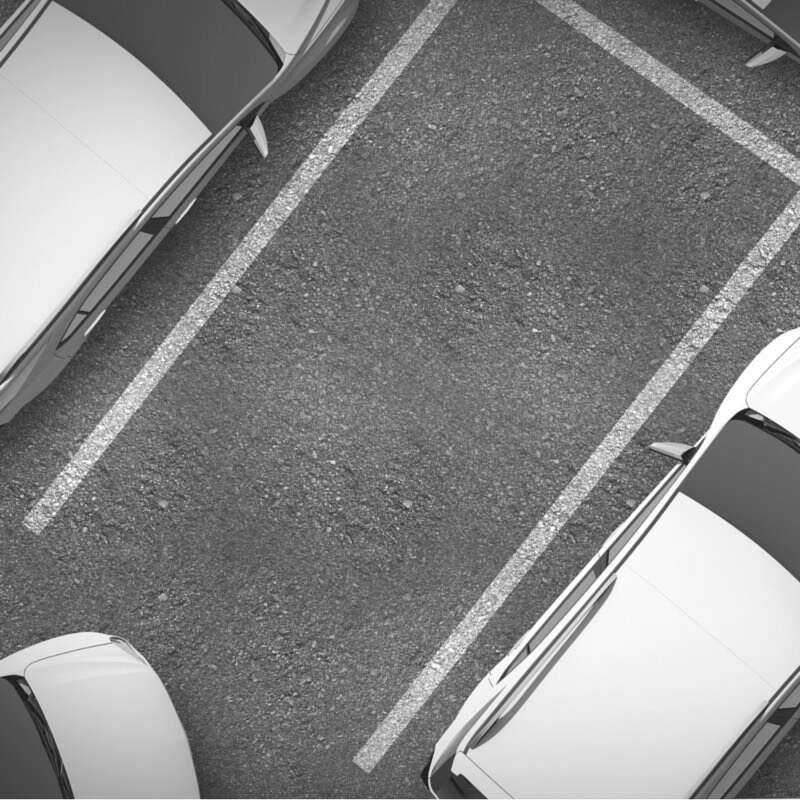 LaneEdge’s experience helps ensure prime placement for your vehicles in the lease lane at Manheim, Adesa and independent auctions. We always describe vehicles accurately, creating credibility and instilling confidence for maximum market exposure and competitive bidding. Your wholesale units will be listed online 24/7 with thorough auction backed condition reports and access to over 70,000 buyers worldwide. We do not mark up any third party recovery, transportation, reconditioning or mechanical services or any other third party service. "OUR CLIENTS ACHIEVE PROFITABLE RETURNS, LOWER THEIR OVERHEAD AND ENABLE THEIR STAFF TO FOCUS ON CORE FUNCTIONS." Lenders Assistance is our representation for vehicles at auction nationwide. Their service is second to none. Their vast dealer network and relationship with their nationwide auction network is a huge asset to our company. They are more than a business partner to us. They are family. Lenders Assistance Corp. has the most thorough and efficient staff that I have worked with in my 19 years in this business. Lenders Assistance takes the fear out of buying vehicles sight unseen and selling aged units and trade-ins from the comfort of my office to free me up to focus on generating retail sales. 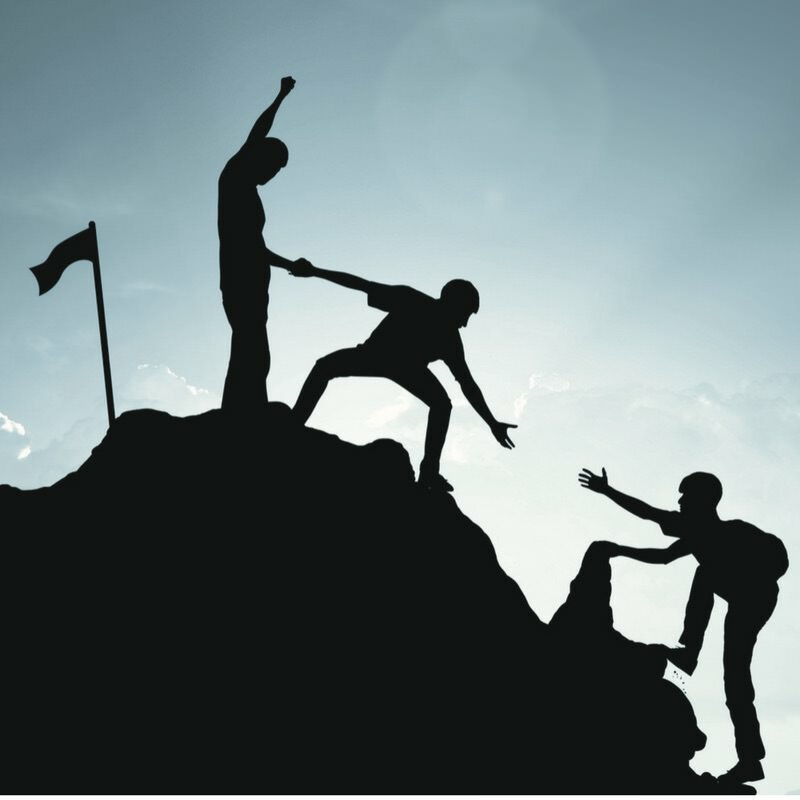 At Lenders Assistance, our reputation is the lifeblood of our business and the catalyst to our success. By establishing and upholding our company’s values, we strive to set the gold standard for how business should be conducted and maintained in the automotive industry. We greatly value our customers and the work others do for us, so we make sure our vendors and customers get paid quickly. 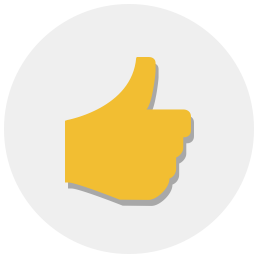 This creates trust in our business relationships and ensures that our clients’ vehicles are everyone’s top priority. 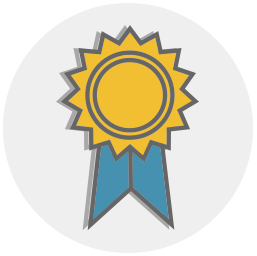 As remarketers, we are always striving to set the standard for how business should be done. In every transaction we exercise honesty, integrity and transparency no matter what the cost may be. We believe in treating everyone the way you want to be treated and sincerely value those who contribute to our business, from the decision makers to those working behind the scenes. We look forward to connecting with you and learning more about your business! Simply enter your information below and let us know how we can best serve you.